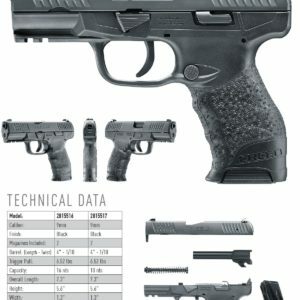 Walther Arms has just announced a new pistol to add to their growing line, and we’re hoping to test it out soon. For right now, take a look at the press release below, as well as some photos and tech specs. 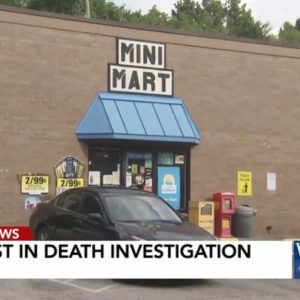 (FORT SMITH, Ark.) 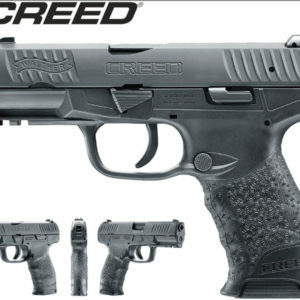 – Walther Arms, Inc. is proud to announce the new Creed pistol. A Creed is a set of fundamental beliefs. For Walther, those beliefs are superior ergonomics, excellence in trigger design, and unparalleled accuracy, quality, and reliability. The new Walther Creed makes a statement in modern polymer-frame handguns that all of these features can be achieved with an economic price- tag. 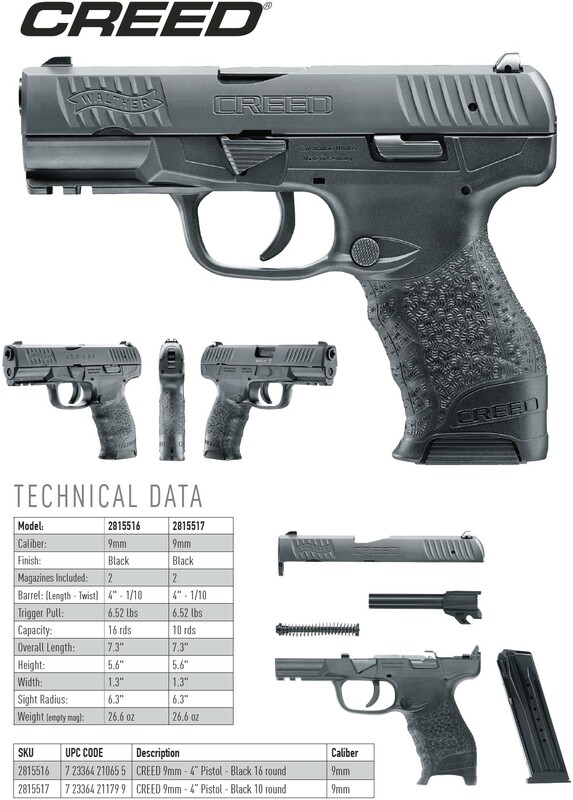 The Creed offers a reinforced polymer frame with signature ergonomics that shooters have come to expect from Walther. The non-slip grip texturing, standard on most Walther pistols, ensures the gun remains firmly in the shooter’s hand during use. The Creed features a pre-cocked double-action trigger system and a bobbed hammer that ensure a no-snag draw from a concealment. 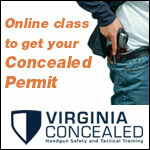 This system provides the shooter with a light and smooth trigger pull, consistent from the first shot to the last. All metal components are treated with a corrosion and abrasion resistant TENIFER® coating, providing a matte black hardened surface. With an ambidextrous magazine release, low profile steel 3-dot sights, and front and rear cocking serrations on the slide, Walther refused to compromise on the quality or features of the Creed. 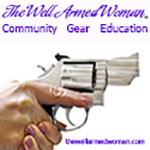 Offered in 9mm with a 4-inch barrel and 1/10 twist. 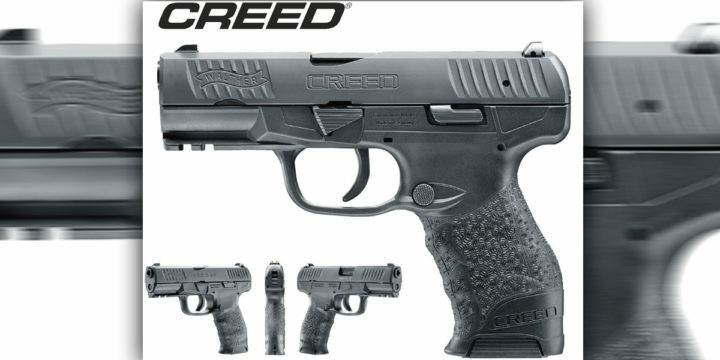 The Creed comes with two sixteen round 9mm magazines. 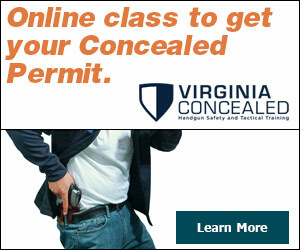 The overall length is 7.3 inches and an empty magazine weight of 26.6 ounces. 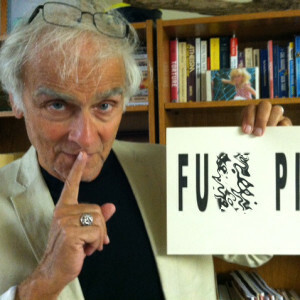 “The value the Creed offers consumers is almost unbelievable. We are so excited to pack all these features into an amazingly ergonomic pistol with a great trigger.” said Luke Thorkildsen, VP of Marketing & Product Development of Fort Smith-based Walther Arms, Inc.
For more on the Creed visit www.WaltherArms.com/handguns/creed, and all Walther Arms social media outlets. 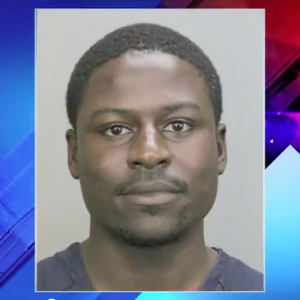 .22 to .45. With a vast devotion for continued innovation and customer focus in a fast growing industry, Walther Arms engineers products that are Built for Life. Follow and Subscribe to Walther Arms online: www.WaltherArms.com, www.facebook.com/WaltherArms, www.instagram.com/waltherarms/, www.twitter.com/waltherfirearms, and www.youtube.com/waltherfirearms. 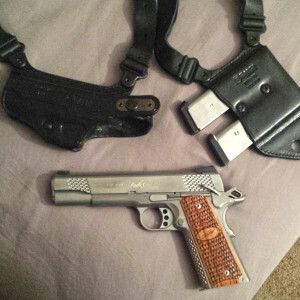 CLICK HERE TO SUBMIT YOUR #DIGTHERIG | SEE MORE SUBMISSIONS HERE Gun: Kimber Stainless Raptor II Holster: Galco Miami Classic II Why I carry it: I love 1911s. 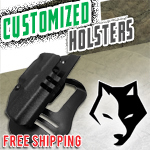 The should holster system is comfortable and provides good concealability under a jacket for winter carry.